One of the château d’Yquem’s owner, le Marquis Lur-Salus, came back too late from a trip abroad to harvest and discovered rots on his grapes. He decided to pursue the vinification and found out that Botrytis cinerea could create tremendous sweet wines. 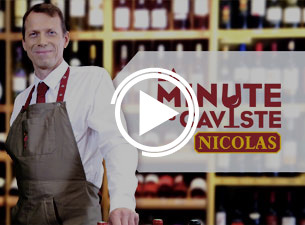 This 1er Grand Cru Classé would thus have been the first to discover how to make sweet wines. 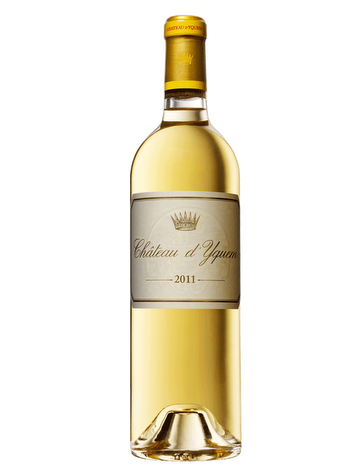 The Château d’Yquem was praised by many public figures throughout its existence. 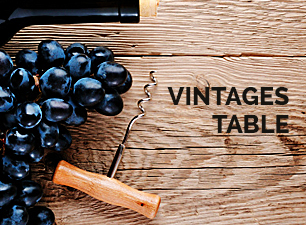 Its most significant recognition remains its entry in the 1855 prestigious Bordeaux classification. The Château would also have been the first to discover the potential of “noble rots” to produce sweet wines. From the vineyard to the vat room and cellar, much attention is given to the viticulture and vinification to let the terroir speak for itself, all while maintaining a compliance to high-end quality standards. Terroir: The vast domain of 113 hectares benefits from the unique region’s microclimate. 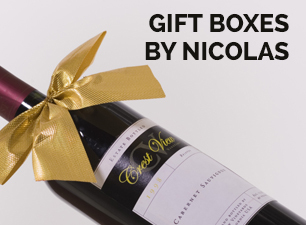 Its soils’ diversity gives this grand vin a distinct character with fine and complex aromas. Viticulture: The domain’s savoir-faire combined to the wealth of its terroir and environmental-friendly practices contribute to make this Sauternes the most prestigious one. Vinification: The 6 to 8 months fermentation in french oak barrels is followed by a long ageing process of 24 months during which only the best samples will make the cut.